From the Shadows: Giveaway Winners + More Giveaways! 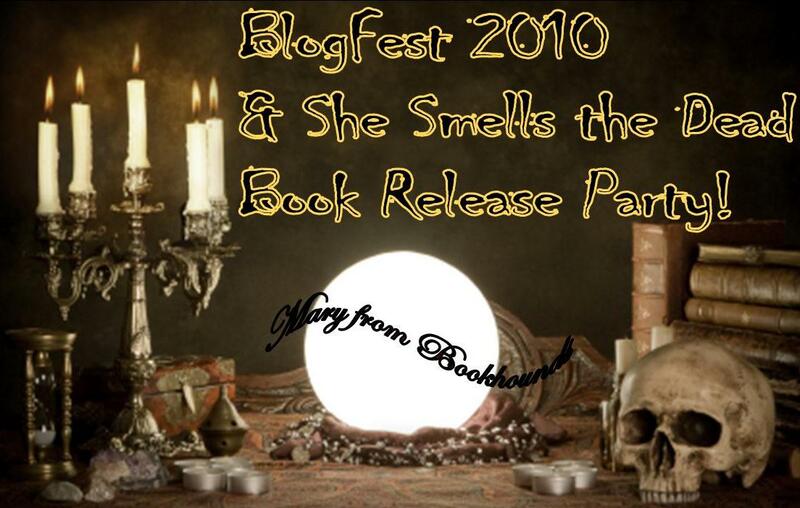 The winner of my BlogFest 2010 Giveaway here at From the Shadows is Mary from Bookhounds. Congratulations! Giveaway at Vampires and Tofu. Enter to win an autographed copy of She Smells the Dead and bookmarks. Giveaway ends September 18th. 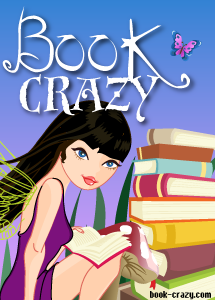 Giveaway at Book Crazy. Enter to win a signed copy of She Smells the Dead , bookmarks, and an XL "I Smell Dead People" t-shirt. Giveaway ends September 23rd. Giveaway at I Swim for Oceans. Enter to win a signed copy of She Smells the Dead , bookmarks, postcards, and an XL "I Smell Dead People" t-shirt. This giveaway is INTERNATIONAL! Giveaway ends September 25th.